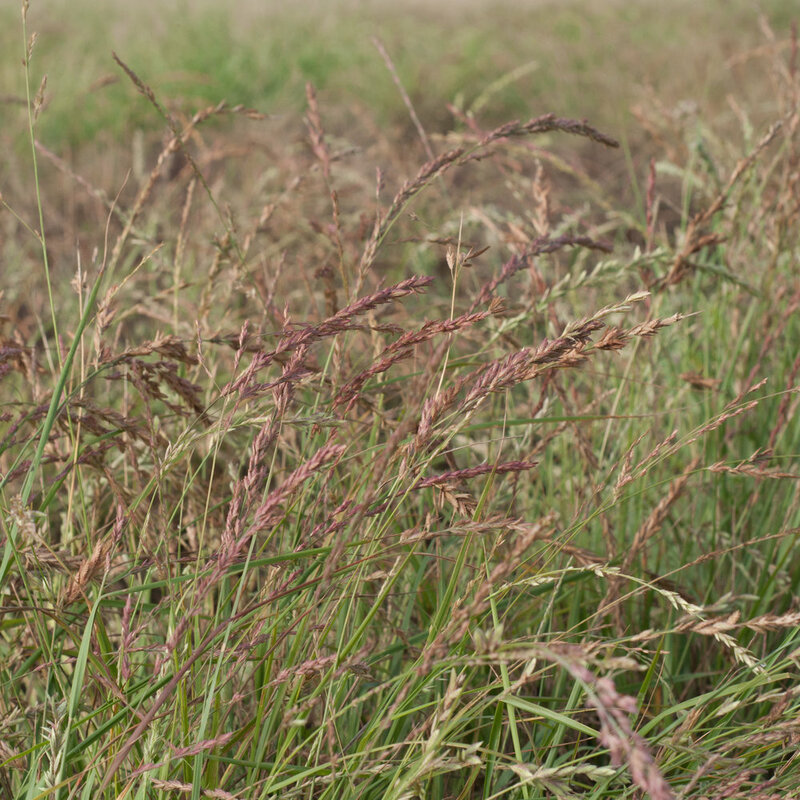 The Duval Red Lovegrass was collected from various locations across South Texas. 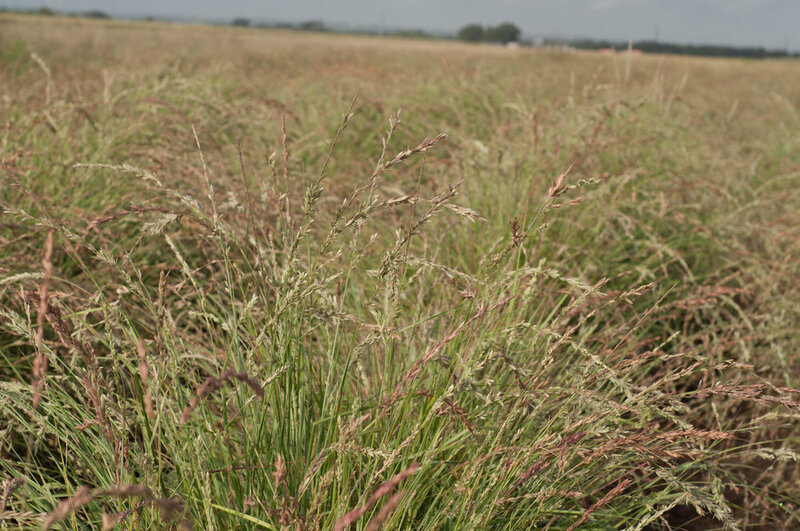 While red lovegrass has little benefit to livestock or wildlife, it should be considered for restoration projects on sandy soils due to its ability to produce hearty seedheads throughout the year. Poor value as forage or wildlife cover, but good potential use for restoration. Planting: Plant in late fall or spring at a rate of 1 lb. pure live seed (PLS) per acre at 1/8 to 1/4 inch deep.